You probably knew this thing was coming. I've tried really hard to make the sight look as centered as it is right now and I obviously still have a TON of stuff to learn. 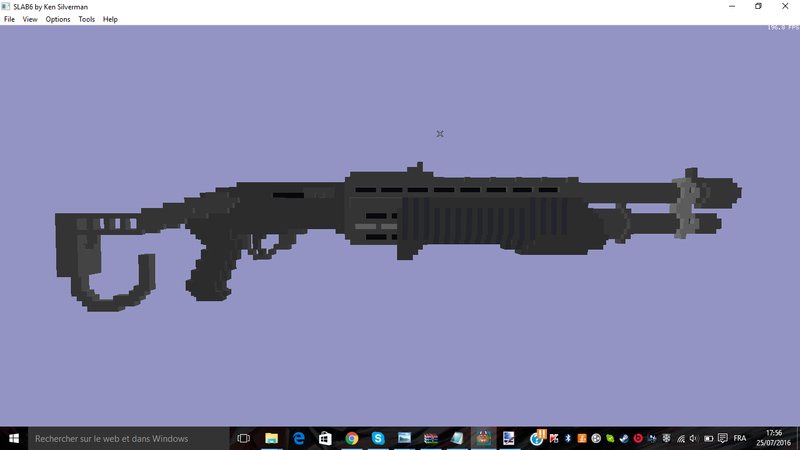 If i get more into coding, I miahg rebump that project and make a reload animation for it. Anyways, enjoy! 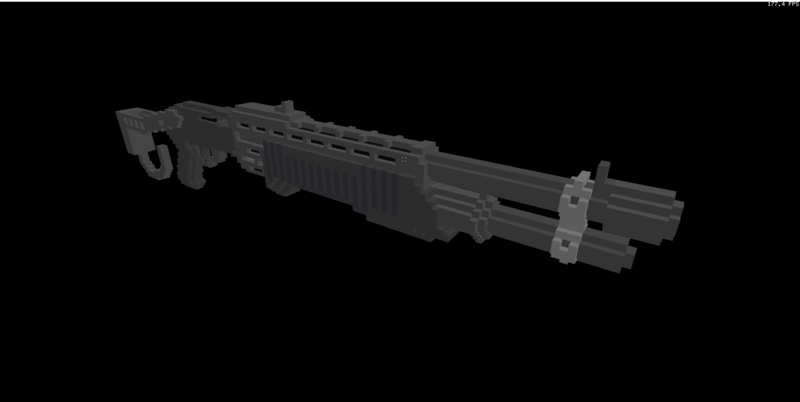 Keep in mind, this is my First weapon Mod ever. The amount of things I need to learn is increadibly insane. 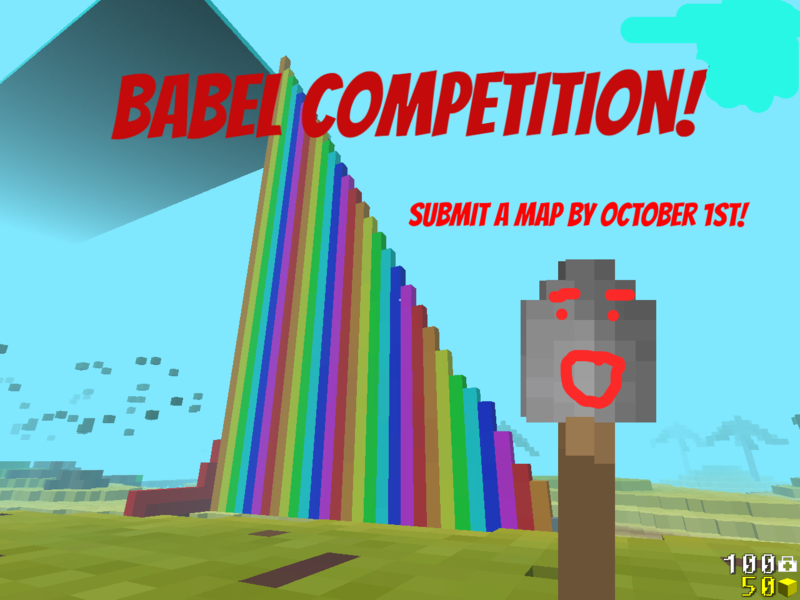 [Event] Babel Map Making Competition Babel Map Making Competition! One of this year's most consistently populated aloha servers is tower of babel! Despite babel's rotation being large, we want to add new and better maps! And what better way than allowing everyone in the community a chance to design their own babel maps! Why hold a competition? To promote creativity within the community, novelty within the most popular server, and to increase the popularity of the maps on rotation! Each person is allowed a maximum of 3 entries. Each entry must include a minimum of 4 screen shots. Note: Including more pictures is encouraged! The more of your map people see, the more they may like it, and the higher the chances of your map winning! When you finish making a map, post the name of your map with pictures of it below! If you enter more than one submission, post them separately! The deadline for submissions is 11:59 PM Sunday, October 2, 2016. Voting begins Monday, October 3, 2016, and ends Monday, October 10, 2016. All entries will be listed in a poll and the community will vote for their favorites. After a week, the two maps with the most votes will be announced as the winner and runner-up. They will be tested on our babel server while full with 32 random players and likely added to its rotation if deemed enjoyable by the majority. Re: [Event] Babel Map Making Competition Hello, here is my first submission. This was a map I had designed over a year ago when I still was a little optimistic bunny. Please ignore the fact that it doesn't have a babel. EDIT: Oops, silly me didn't read the rules before submitting and didn't know you had to have screenshots. Please ignore this submission as I'm too lazy to load the map and take screenshots. Re: [Event] Babel Map Making Competition T.M.I. completed another map to fulfill the demands of the masses. This entry replaces my HilledHill entry. This one is called Two Mafias. 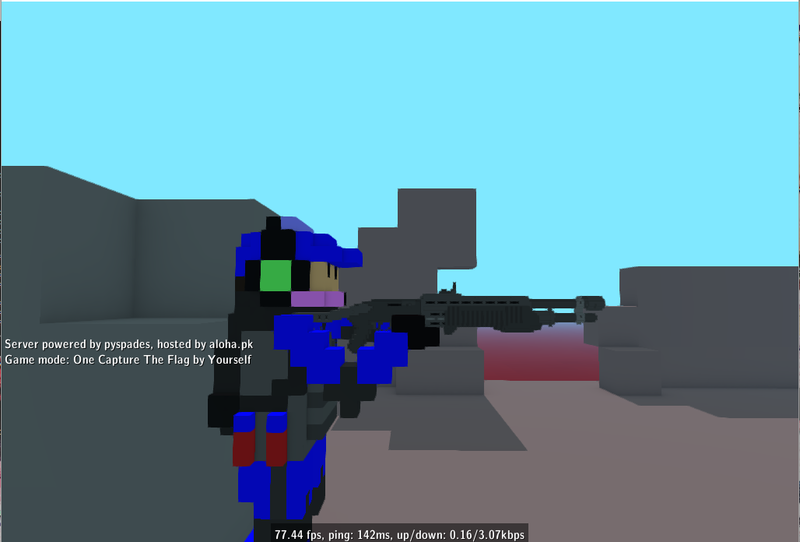 - Nice wall system to help you defend from the flanks. - Deep trench system to help interrupt tunnelers. - On the bridged version of the map, the bridge doesn't extend out farther than the babel, so the likelihood of you getting sniped from the people on top of the babel when you're on the bridge is pretty slim. Nice job ONIGIRI! I can't wait to play on it. Re: Alph i'm not accusing you of cheating in all the hundreds of times your friends were watching you, i'm accusing you of cheating during the ~5 minutes i spent watching you play. you may not have heard of me, but i've been around and administrating servers for what i'm willing to bet is longer than you've played, and if i were going to randomly ban people for beating me i'm sure somebody would have noticed by now. as it stands i am leaving you banned for a month, then you can appeal again, and i hope you'll actually be honest next time. Stay out of the appeal section. These threads are between the admin and the person filing the appeal. no, appeals are open to anyone who can contribute actual insight to the particular case being discussed. appeals definitely are not playgrounds for trolls, though. To be fair Arcinius and Atrain saw me playing hundred of times and even on spectator mode, topo only saw me less than an hour and from the other team perspective so they have way more experience in this matter than him. Also i wouldnt say years of "admin" experience, im playing this server more than 3 years and is the first time i hear of him . what exactly have you, Arcinius, and Atrain contributed other than laughs amongst yourselves? the three of you are a far cry from the carefulness that aloha.pk represents, so it's good for you guys that you are buddy-buddies because how else would you keep yourselves entertained around here? topo has helped aloha.pk immensely over the years - yes, years of experience is right. when i think about why he's such a highly regarded admin, the reasons go on and on in my head. the first time you've heard of him? come on, surely you're not that oblivious.. if you knew anything about him, anything at all, then you'd know that everything he does is with care and anything but random. i'm sure everyone who knows anything about him would think you're silly for accusing him of acting randomly. yes, he's really actually accusing you of cheating as he told you multiple times already. can you believe it now? That is a good question, i wonder were we could see the list of all the people you banned, i wonder if even half of them you make it with proofs like all the other admins, i wonder how many of them even appealed. have you thought of searching his posts here on aloha.pk? that would be a good start for your wonders. reality check: you are banned for real, not "would be." i suggest you think about and accept that fact first before you continue to discuss your appeal.